The Dong Xi is an ancient town which belonged to be in the second batch of cultural and historical town in national level in land of China. This town has a great and active role in the regional, social, economic and cultural development of China. It possesses various roads that have led to huge historical advancement in China. For this reason, the Dong Xi Old town is of huge significance in terms of research. It is rated at the top position due to its heritage value. Great research is being done on the heritage value of Dong Xi Old Town. 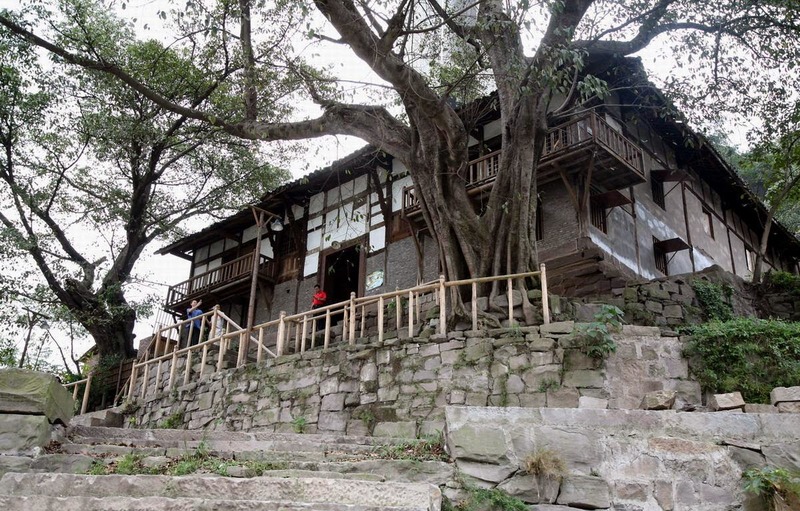 On the basis of survey conducted on this ancient town, research scholars are in fact able to organize and learn the cultural heritage, architectural heritage and also other social conditions of old town. It has even helped to understand more on the history of Dong Xi Town and entire China to a great extent. The old status is being compared with the present situation, which in turn helps scholars to analyse the present issues of scientific conservation of cultural as well as historical heritage in China. The ancient town of Dong Xi Town was earlier known by the name – Wanshouchang. It was latter given another name by great emperor of China during the period of Tang Dynasty. It does have a big history of more than one thousand three hundred years. Thus the old town is having a very long history. Its landscape is perfectly unique. It is loved by millions of people from different parts of the world. There are many old roads in this town. They are made of broad stones in blue colour during the period of Ming dynasty. The entire town is having roads made of blue stones. 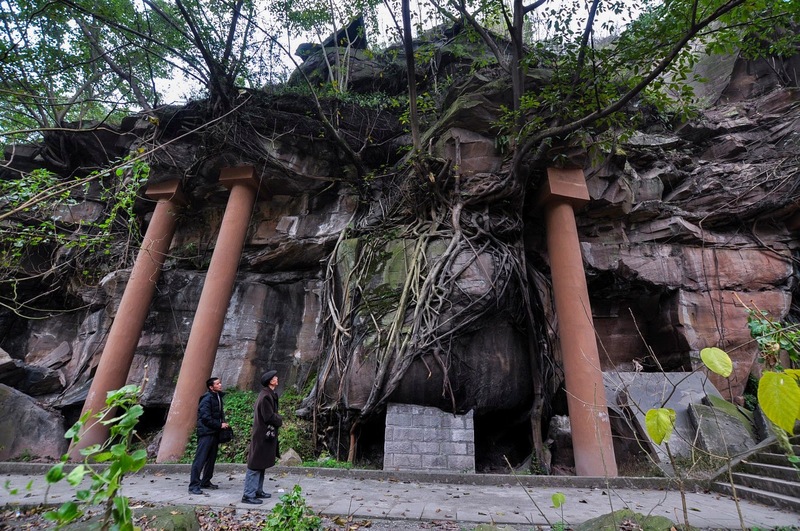 Approximately three thousand small buildings like Ficus virens Ait.Var.sublanceolata as well as the Diaojiaolou are constructed during the period of Qing and Ming Dynasty. The town has great sceneries that include delicate bridges, distinct residents, and flowing waters. There are two monuments that are much popular across the globe. 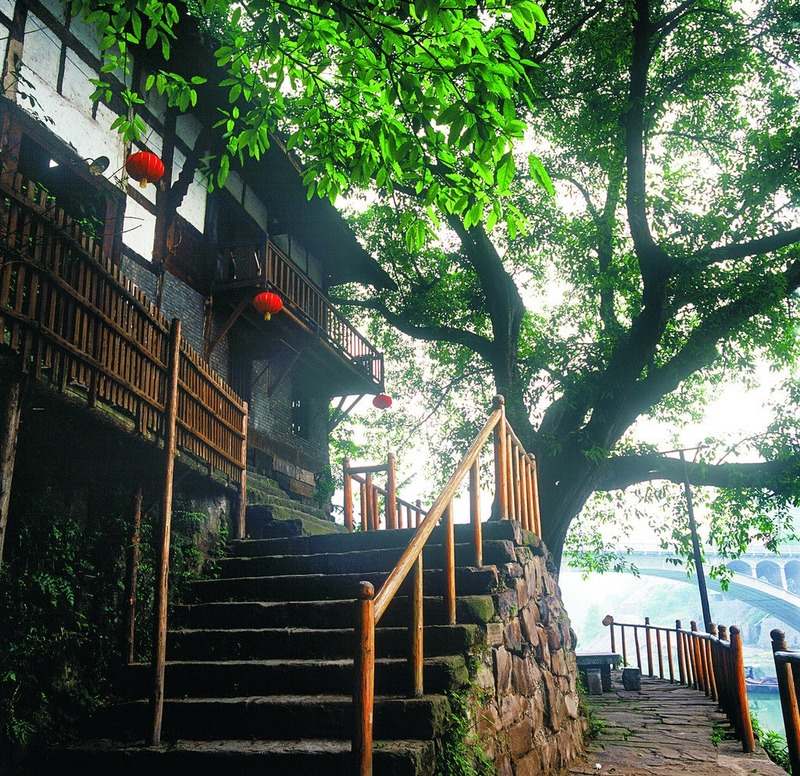 There are three significant palaces, four bridges and three waterfalls in the beautiful Dong Xi Town. All these make the visitors to linger on with a strong thought of not leaving the town. The most appropriate time to visit the Dong Xi Ancient Town is winter season as well as spring season. In summers, it is very hot, while in autumn season, it is rainy. 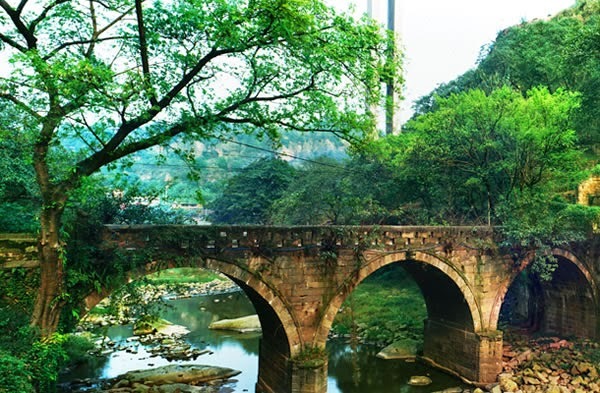 The Ancient Dong Xi Town is thirty five kilometres away from the Qijiang County, ninety kilometres from the great Chongqing City. One can get a bus from bus station Chongqing City to Dong Xi Town for just twenty seven Yuan. Every thirty minutes, there is bus service from the bus station in Nanping. It is best to get down in highway and then walk to entrance of Dong Xi Town. It takes just twenty minutes on foot to reach the town. Tricycle is a good option which costs just three Yuan. Hurry up!